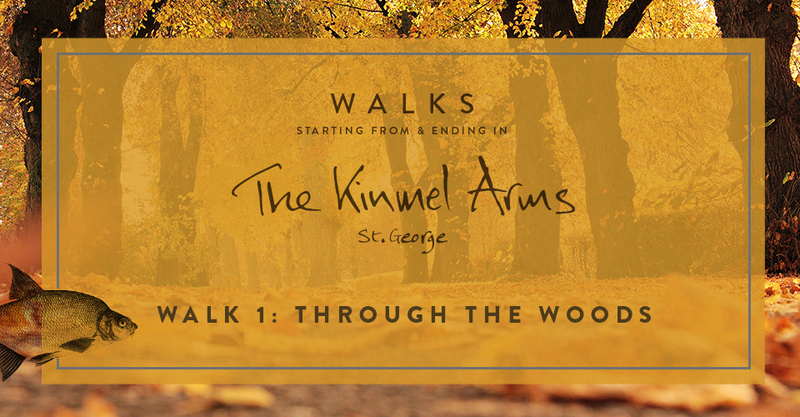 Part 1 of our lovely country walks from The Kinmel Arms: Just under 3 miles on tarmac. Walk through the village and past the quarry crossing. Turn left up Fardre Hill. 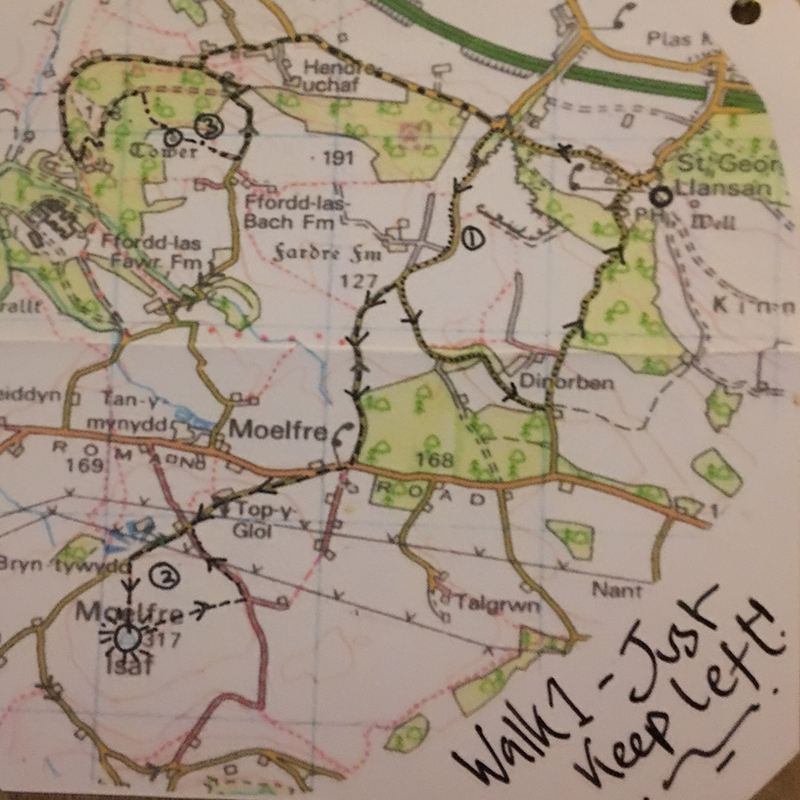 At the fork keep left and on through the little wooded area, look out for the Buzzards and the Red Kite. At the Estate Gate House turn left and walk on with a high stone wall on your right. After Dinorben Farm entrance look out for views to the sea and if you look over the hedge to your left you may get views of Snowdonia. Look out for Peregrine Falcon and Ravens and Fallow Deer in the woods. Steeply down Upper Primrose Hill (Coronary Hill if you can run up it!) and back into the village. Just in time for a glass of something special at The Kinmel Arms?